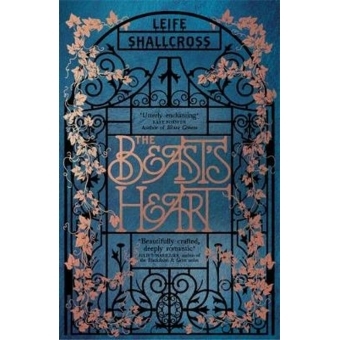 A sumptuously magical, brand new take on a tale as old as time - read the Beast's side of the story at long last. 'Utterly Enchanting!' - Kate Forsyth, author of Bitter Greens and The Wild Girl'What a delight! This is a beautifully crafted, deeply romantic reworking of the fairy tale' - Juliet Marillier, author of the Blackthorn & Grim series*********I am neither monster nor man - yet I am both. I am the Beast. I know why I was cursed; I know the legacy of evil I carry in my tainted blood. So how could she ever love me? My Isabeau. She opened my eyes, my mind and my heart when I was struggling just to be human. And now I might lose her forever. Lose yourself in this gorgeously rich and magical retelling of The Beauty and the Beast that finally lays bare the beast's heart.